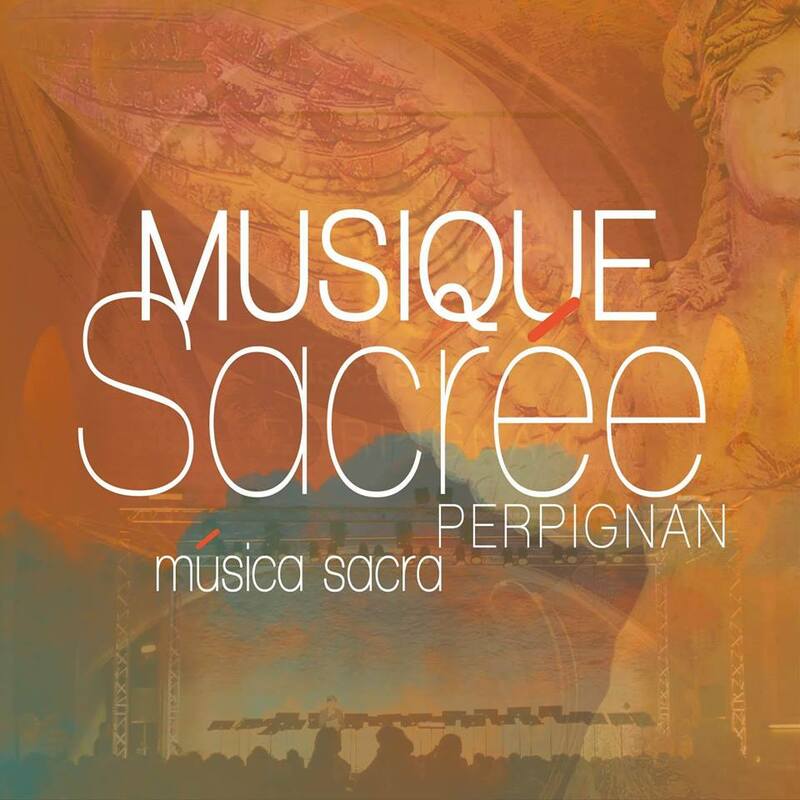 For over 30 years, during the Easter religious festivities, the Festival de Musique sacrée has showcased and celebrated the finest in spiritual music. Taking place in the emblematic Couvent des Dominicains, this year’s theme is harmony; a fitting subject matter both musically and theologically. The church and patio will be specially adapted for a rich and varied programme, with concerts both at 6pm and 9pm throughout the festival. Perpignan bell-ringing celebrities, Elizabeth Vitu and Laurent Pie, will perform the winning piece from the international composition contest held back in January. With 22 candidates from 8 different countries, competition was fierce but the jury finally awarded the prestigious title to France’s Luc le Provost. His composition, entitled “Procesion Nocturna Miserere Mei Deus – La Madruga, Semana Santa en Sevilla”, will be played on the Amédée Bollée carillon, which is classed as a Historic Monument.